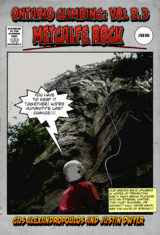 As one of Ontario's older crags, Metcalfe Rock has an excellent assortment of trad and sport climbs. 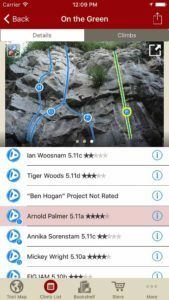 Recently, the cliff has seen a flurry of new activity as climbers have re-bolted old mixed-gear lines into modern sport routes. 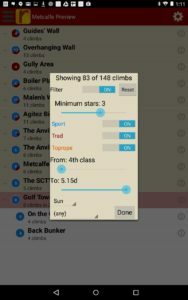 At the same, a few dedicated climbers have been busy establishing an impressive number of new moderate sport routes. 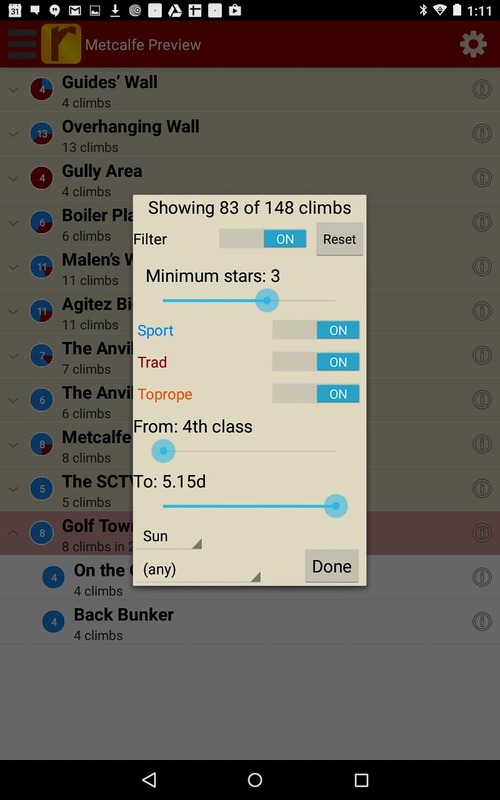 The combination of new and updated climbs have transformed Metcalfe Rock into the perfect crag for any beginner-to-intermediate sport or trad climber. 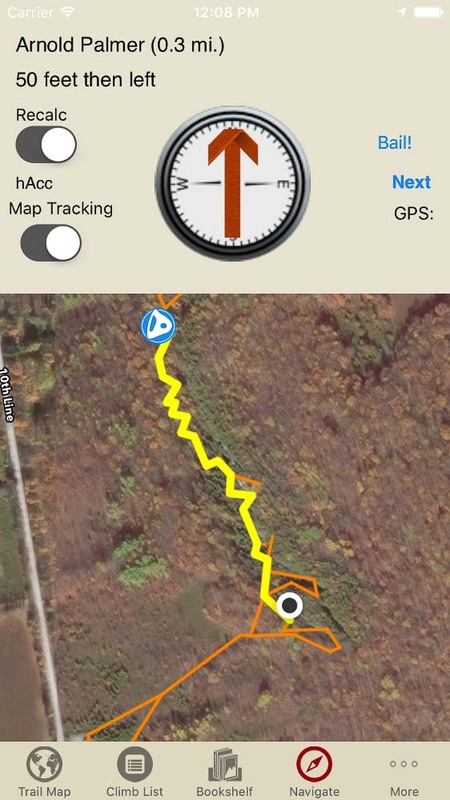 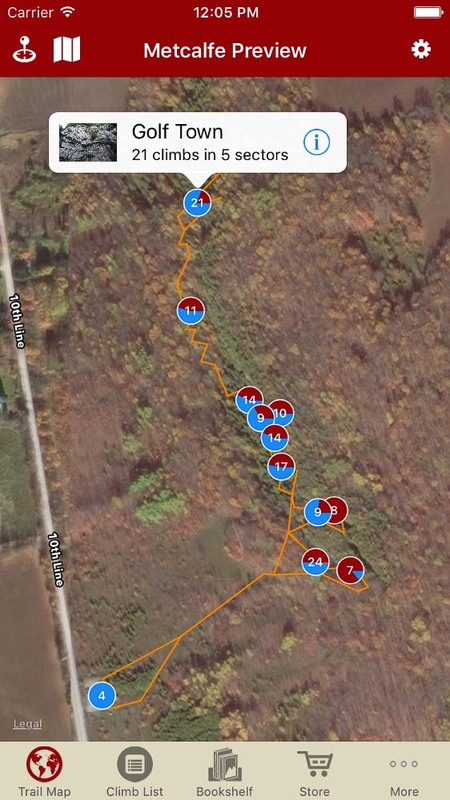 Explore Metcalfe rock climbing like it was meant to be explored via our interactive trail map. 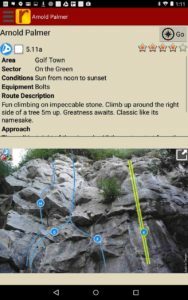 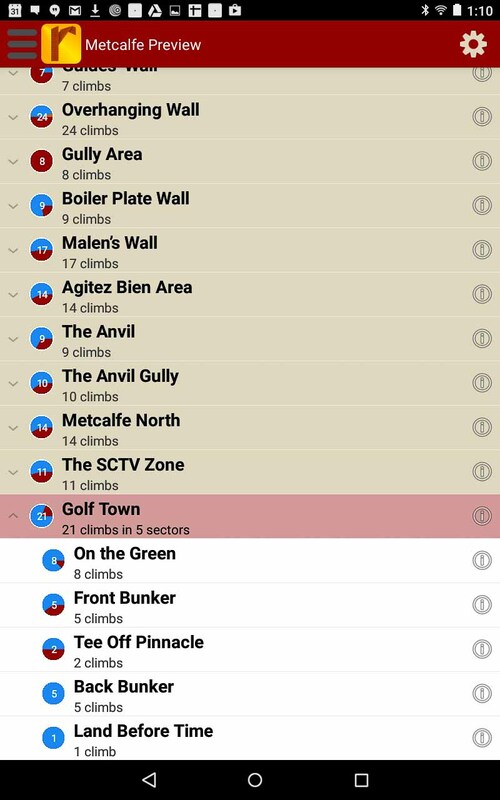 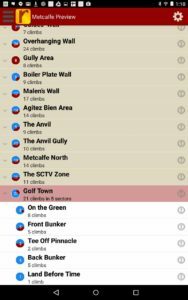 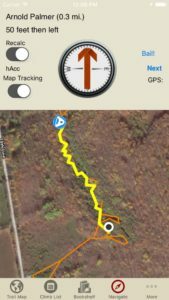 Metcalfe rock climbs in a searchable list!